With our subtropical climate and great entertainment and dining options, St Petersburg is easy for its residents to love. But when you lose a loved one due to the reckless or negligent actions of someone else, every day can be difficult to find happiness in. If you've lost a loved one because of an accident, you shouldn't have to struggle financially. 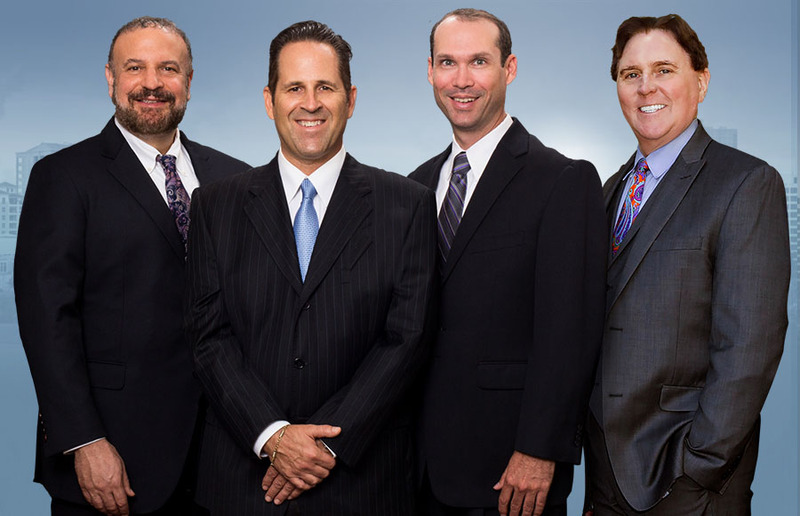 Our attorneys have decades of experience in fighting for those who've lost loved ones. We will make them pay and get you the compensation - and the justice - that you deserve. Many people feel that since nothing can bring their loved ones back, that seeking compensation is just something that can drag out the grieving process. However, the reality is that seeking compensation is well worth doing - for numerous reasons. In short, compensation through a wrongful death lawsuit is something that can help you pick up the pieces of your life and move on following an accidental death of a loved one. It won't bring them back, but it can help those who are left live fully again. It's also important to remember that you have a limited period of time to seek compensation. If you don't file a claim of wrongful death within 2 years of the date of death, you can't seek compensation in this way at all. As such, it's important to contact our attorneys as soon as possible to get the ball rolling and let us start fighting to get you what you deserve. What Damages Can You Be Paid For? Each settlement is unique, but these basic points are used as the fundamentals of a settlement. Your attorney will work with medical and economic experts to develop a solid estimate for what can be a fair settlement offer, then they'll negotiate with the other side to help get you what you deserve - and if needed, our team will go to the courts and fight for your compensation there. We're tireless, fierce advocates for our clients. In order to do this, you'll need a good St Petersburg wrongful death attorney on your side. Our legal teams fight for your rights and have no problem standing up to the insurance companies or legal teams that may be trying to bully you around or refuse payment. And you won't pay us a dime until we win your case, so you don't have to worry about legal fees. We want you to heal, recover from your loss, and move on. And by taking the fight to those responsible, we do just that. Contact us today and let us get you justice.